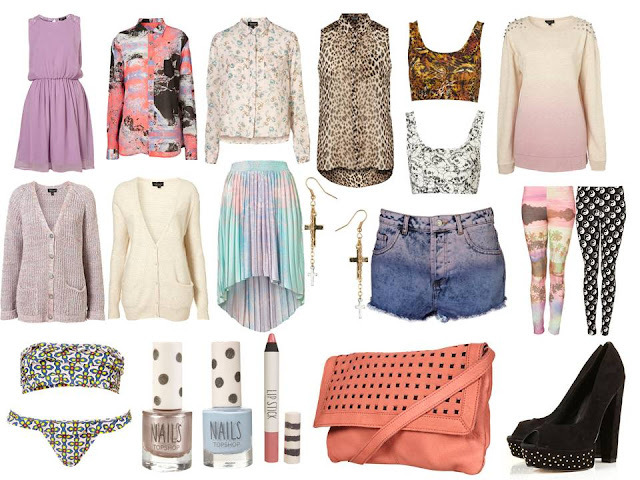 My Favourite 20 items in Topshop at the moment. They add up to a grand total of £630! Does anyone have any of these and which item is your favourite? Lovely post! So much love for Topshop right now! I'm loving your picks, i'm technically on a spending ban at the min but I have a feeling that ombre studded jumper will miraculously appear in my wardrobe in the near future!